One of the things that came strongly through the weekend away was a clear desire that we have more opportunities to pray together. As part of our response to this, we are starting a new monthly prayer meeting where we can spend time praying for Sunnyside and for those we are called to love and serve. 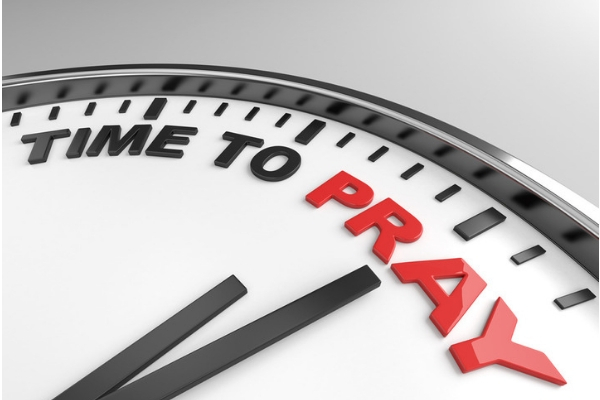 The prayer meeting will last an hour and include time to listen to the word of God, to wait on what God is saying to us and to offer our prayers to our loving heavenly Father. The first of these prayer meetings will be in the Breukleman Room at 8pm-9pm on Thursday 24th January. We will be joined by Chris and Veronica, our CMS mission partners. All are very welcome. If you would like further information, please contact Rebecca.